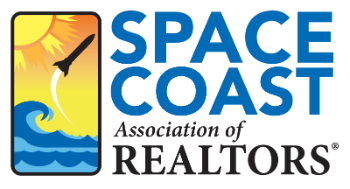 About SpaceCoastMLS.com - Space Coast Association of REALTORS® Member Site. Welcome to the New SpaceCoastMLS.com Website! The Space Coast Association of REALTORS® is excited to reveal SpaceCoastMLS.com and the adjoining Member Portal with Association members. The new, exclusive and free member benefit is full of features and resources designed with you in mind. The new Member Portal is more interactive than its predecessor and provides a digital space where Association members can create dialogues, build relationships and share resources and information via fast, easy and convenient methods. Visit our Resource Library to view SpaceCoastMLS.com How-To videos. View our How-To Videos on YouTube.